I embarked on my first journey to Greece and Turkey yet the anticipation and thrill of this trip stirred my passion for travel by meeting up with an old friend and reminiscing of fond memories of the past. 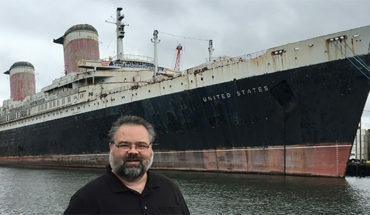 There were new experiences mixed with an encounter with a ship that I used to work on in 1989 with Royal Caribbean aboard the Song of America. Today with Celestyal Cruises, the same ship from my past is now called the Celestyal Olympia. Celestyal Cruises has truly refurbished and rejuvenated this ship like she was new again. My expectations were that the ship would be tired and run-down after 27 years since I was last onboard, however; I was thrilled to see this ship again and that she has been updated and taken care of so well by her new owners. 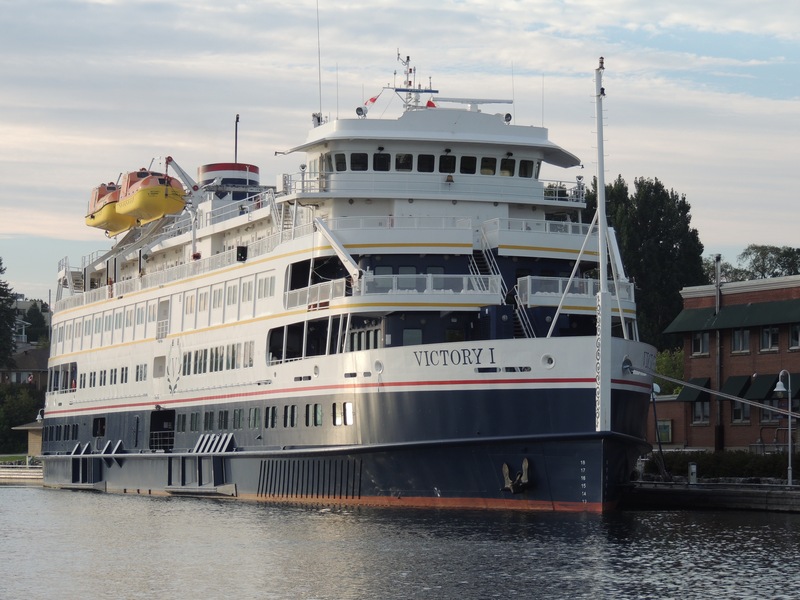 This vessel has changed hands a few times and has had several names, starting with Song of America, then she was the Thomson Destiny, then the Sunbird, Louis Olympia, and now Celestyal Olympia, a fitting name for this cozy and well-maintained ship. My experience onboard was truly like seeing an old friend again after many years. The Can Can Lounge is now Muses Lounge, freshened-up with a new color scheme and a slightly modified stage. I recall a lip that came out from under the stage to extend out closer to the audience. Of course in her Royal Caribbean days the Song of America had Scandinavian imagery throughout the corridors and stairwells, these have all been changed to show her new Greek heritage. The Oaklahoma Lounge aft, now the Selene Lounge, still has the orange carpet and look, with subtle modifications to relocate the band aft, rather than in the middle of the room. The Viking Crown lounge is now the Thalassa Bar and is still under-used…passengers just don’t seem to know how to get to this unique lounge that surrounds the funnel. There are new staterooms that have verandas, which is a nice touch, however; these new staterooms do not distract from her fine lines. Celestyal Olympia is a fitting name for this cozy, comfortable, and well-maintained vessel. Celestyal Cruises has dispatched the Celestyal Olympia on some unique cruise itineraries that reach out to Greek ports that are truly enchanting, with a stop in Kusadasi, Turkey, which mixes it up a bit. For those who prefer to experience a port intensive cruise, Celestyal Cruises offers a great experience with an emphasis on “intensive”. 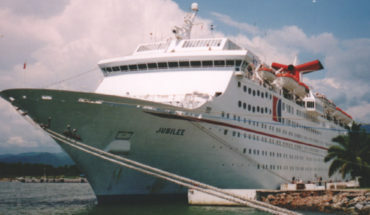 The cruise I was on visited two ports a day, which was unlike any cruise I have ever been on. The following are my comments on the ports and excursions I experienced. The first day we departed Athens, Greece or Piraeus. And after cruising for a few hours we arrived in Mykonos, which took me by surprise. Mykonos was a jet-set, upscale, Newport Beach-like port that attracted the very wealthy, and the “high-brow” vacationer. 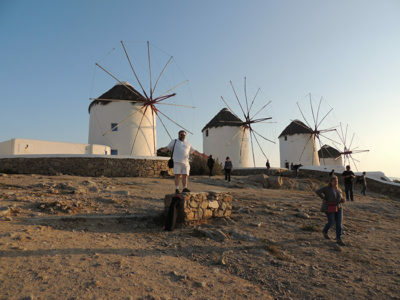 With a guide, we did a walking tour of Mykonos, and saw the famous windmills by the sea, and the white-washed buildings, ending with a fabulous dinner in a local restaurant at sunset, which was spectacular! The Monastery of St. John, that was constructed in 1,000 BC, by a monk named, Christodolous , in homage to Saint John. It was in this hill-top monastery that I had a discussion with a monk about the relics and the root of his faith which was Greek Orthodox. This monk was very knowledgeable about the Greek Orthodox faith and why it is different from the Catholic faith. 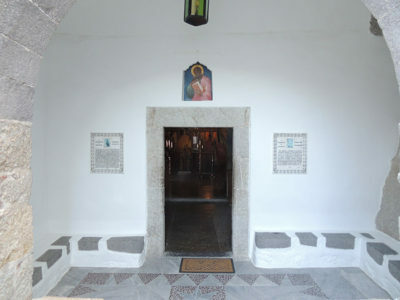 I was particularly privileged to be taken into a secret chamber where the monk revealed in a glass case, three links of chains that were allegedly used to chain John when he was exiled and taken to the island of Patmos, and in a silver cross, there was a small glass case that enshrined a piece of the cross that Jesus was crucified on. The Catholic and Greek orthodox faith seem to revere ancient relics that are tied to Jesus and his crucifixion. It was an exhausting day experiencing two ports, but our dinner onboard the Celestyal Olympia was exquisite. Every evening that we had dinner onboard the Celestyal Olympia was wonderful with tempting, local, Greek Cuisine. My initial expectations of Greek cuisine, was not favorable, but the options presented on the ship were very tasty! 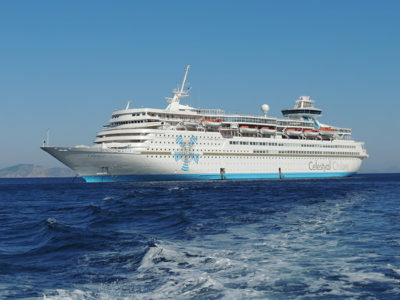 The Celestyal Olympia cruised throughout the evening and the next morning we were in Rhodes, Greece. I was particularly fascinated by the story of the Colossus of Rhodes, which is an ancient wonder of the world. Apparently, the location of this Colossus statue is not so well understood. The original thoughts were that this massive one hundred foot, copper statue was built with his legs above the entrance to the port, so ships had to pass under the statue’s legs. Possibility of what the Colossus may have looked like. The massive statue also held a pot of fire either in his hand stretched-out, or in his hand above his head. The fire was sort of a light-house effect for ships entering the port. Our guide seemed to think that the statue was not at the entrance of the port, but rather, in the location of a palace that was destroyed and then re-built, or on the top of a higher hill that had an Apollo temple. Local archeologists seem to think that the giant statue was most-likely in the location of the palace near the port, because legends state that when the earthquake toppled the statue, it fell on many homes or buildings at the base of the statue, so if it toppled from a location over the entrance to the port this would not be possible. Also, our guide said there was a slab of stone under the palace, that could possibly be the stone, which the statue was constructed on top. 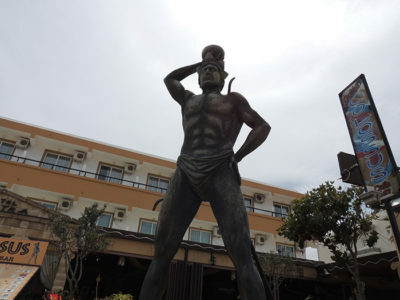 Speculation of exactly where the giant Colossus of Rhodes stood is not defined, but the historical relevance to the city of Rhodes is another fascinating tale. As a tour-group we had a magnificent dinner in a local restaurant, Nikies Place, and I think I enjoyed the best swordfish steak I have ever encountered in this restaurant. It was in this port that I had the great privilege to visit another ship in the Celestyal fleet of two ships, the Celestyal Crystal. 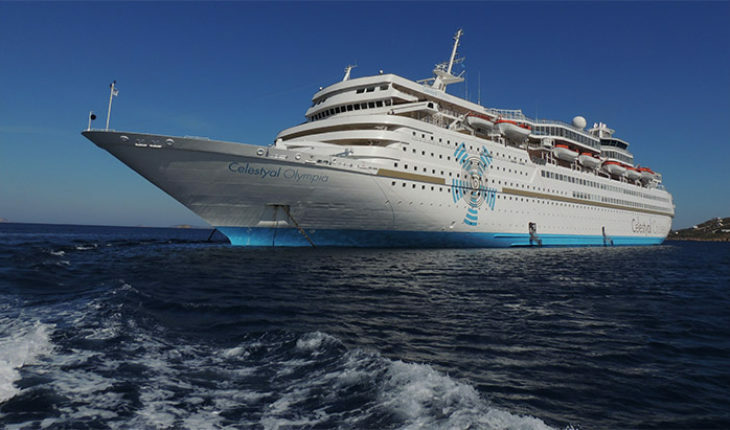 The story of the Celestyal Crystal is interesting as it was cruising the Greek islands this season, then off to be permanently positioned on the Jamaica to Cuba itinerary. 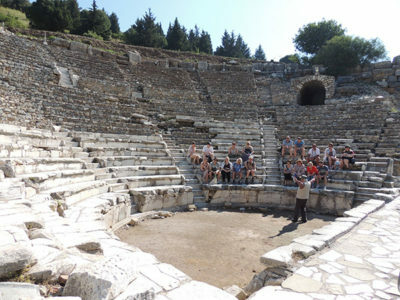 After our visit to Rhodes, the Celestyal Olympia was off to Crete, Greece, the next morning, where we visited more ruins. I was thrilled to be on the bridge of the Celestyal Olympia during our departure from Crete. I was truly fascinated to discover that there was no need, apparently, for a harbor pilot to be present during our departure. 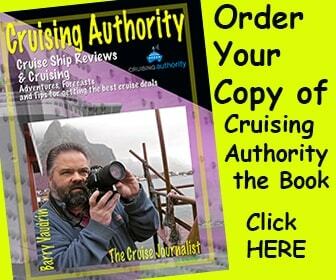 I watched as the captain masterfully maneuvered the ship out of the port and out to sea. After a short visit to Crete, the Celestyal Olympia embarked on it’s journey to the mythical, magical destination of Santorini. The ship arrived in the location of Santorini along with two other cruise ships, the Celebrity Reflection and the Seabourn Odyssey. This port is too deep to anchor so the ships simply floated in position during it’s visit. Santorini was on my bucket list of places to experience, and it was no surprise that it was a very unique and special place to see. Unfortunately during our visit it was very hazy, so the spectacular views were muted just a bit. 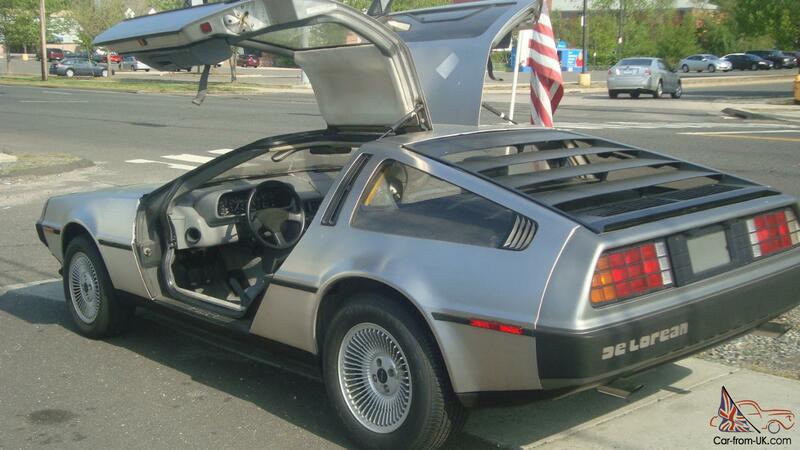 I could still see how majestic it would be, regardless of the haze. 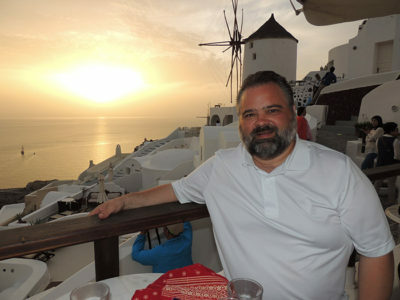 We did encounter a fabulous sunset in Santorini and everyone in our group was very pleased with the view. What I found particularly interesting about Santorini was the history with the earthquakes and volcanic eruption that shook the town to it’s core in the 1950’s. Centuries ago, there was a massive volcanic eruption that shaped the landscape and formed the unique island formations. The volcano is still active and it still produces heat from within, and I was told that there are some fascinating hot-springs on the volcanic island that bathers can experience a very unique detoxifying experience. The city is on the top rim of the island, and the scenery of the ships below is breathtaking. After viewing the beautiful sunset in Santorini, we took a tram to the base of the mountain and then embarked on the tender to the ship. For me the highlight of this cruise-tour was the ship and the ports. The itinerary was very port intensive, where we nearly had two ports a day throughout the duration of the cruise. The operative word is “intensive”, because, as fascinating each port was, it was also exhausting, and the cozy Celestyal Olympia was the perfect host for this compact voyage. I cannot say enough how much I enjoyed the Celestyal Olympia. Not only was it a special ship for me to be reunited with, I was impressed by the Celestyal Cruises brand. The crew was multi-cultural, not specifically Greek. This was a happy ship, as the crew seemed to truly enjoy their job on the ship. The entertainment onboard was uniquely Greek with an interesting show featuring an Actress and Actor singing and acting out a love story with only the sounds of percussion instruments played by only one man. With stage lighting, a little atmosphere fog, dancing and singing, a mythical Greek story was brought to life. The ship was kept in pristine condition. 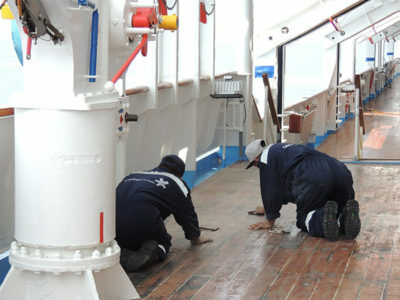 I watched as workers were on their hands and knees sanding the teak decking, which is the same as it was as the Song of America. The ship is under continual refurbishment, and it was evident when you look closely at the railings or the hull, to see many coats of paint that have preserved the original elegance. The service among the crew was top-notch, and I would compare service onboard to above mass-market standards. I was truly impressed with the Celestyal Cruises brand and think that there is tremendous opportunity for this cruise line to be the best choice for a trustworthy, Greek cruise adventure. Do not hesitate to book passage with Celestyal Cruises, for the most intimate, and culturally-inclusive, Greek cruise experience. All voyages like this must come to an end, and our journey concluded in Athens, Greece. 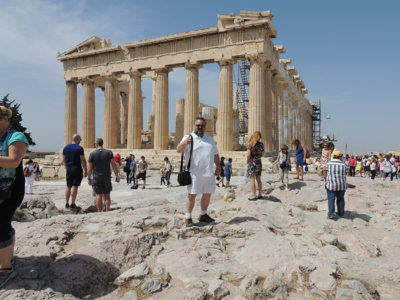 Celestyal Cruises also has a great city-tour excursion of Athens, which included the magnificent tour of the great Acropolis and the Acropolis museum, which is a must-see when visiting Athens. As expected, with a monumental sight as the Acropolis, there were thousands of tourists there to see the great, ancient, structures. Your cruise-tour with Celestyal Cruises should begin and end with at least a one-night hotel stay, so that you can acclimate yourself with the time-change from the states. Find a four to seven night cruise combined with hotel stays before and after your cruise to enjoy the best experience.